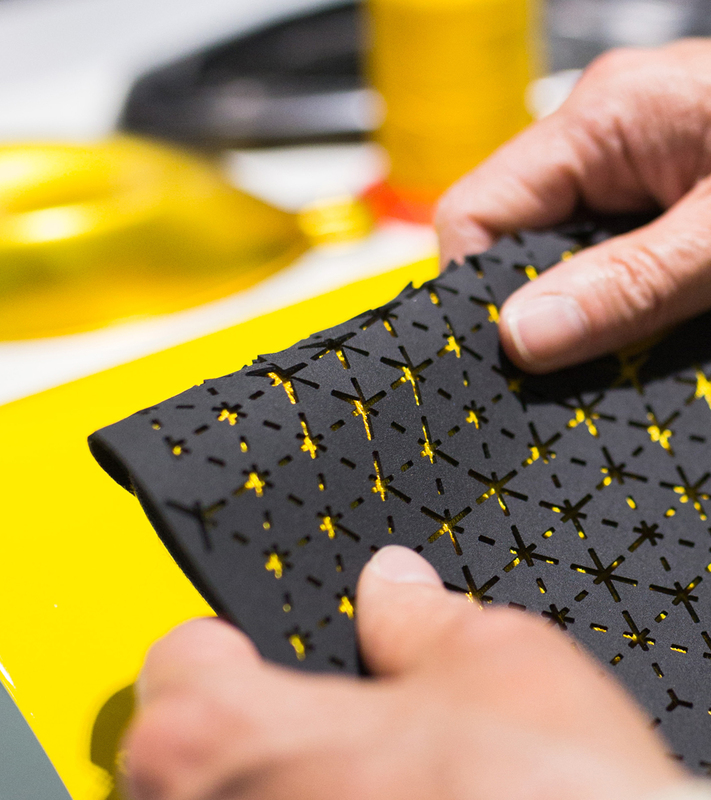 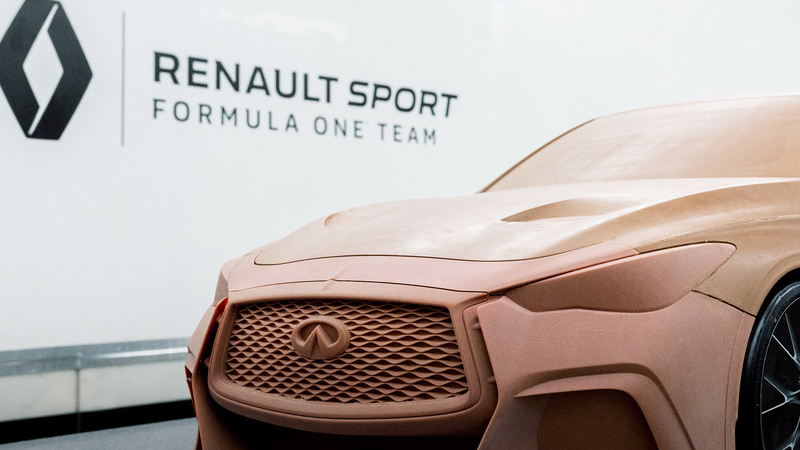 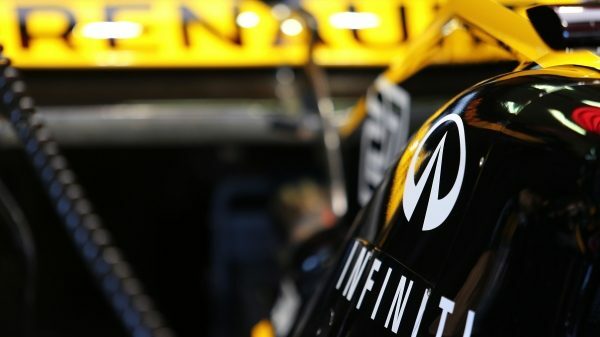 INFINITI and Renault Sport Formula One™ Team are pushing the potential of F1™ technologies. 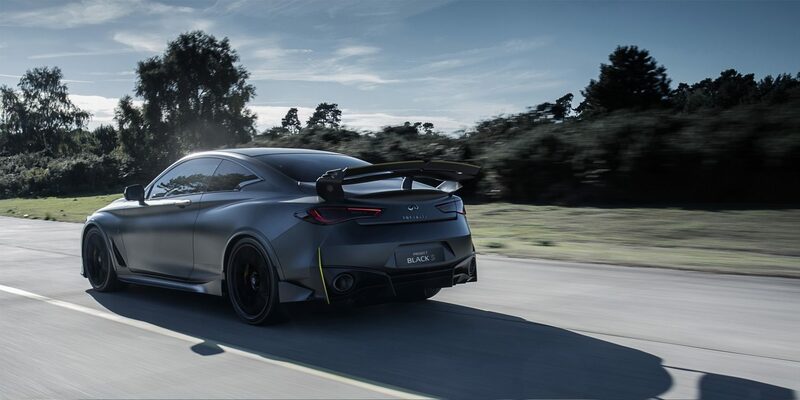 The body of a coupe. 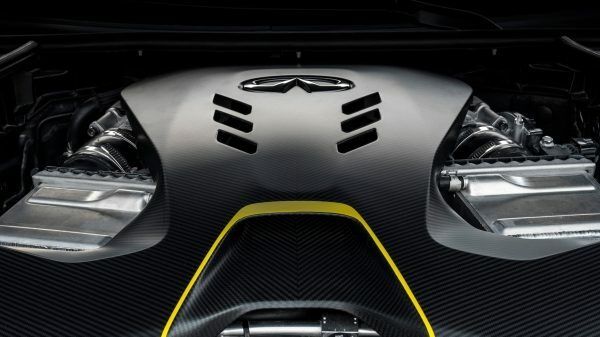 The beating heart of a race car. 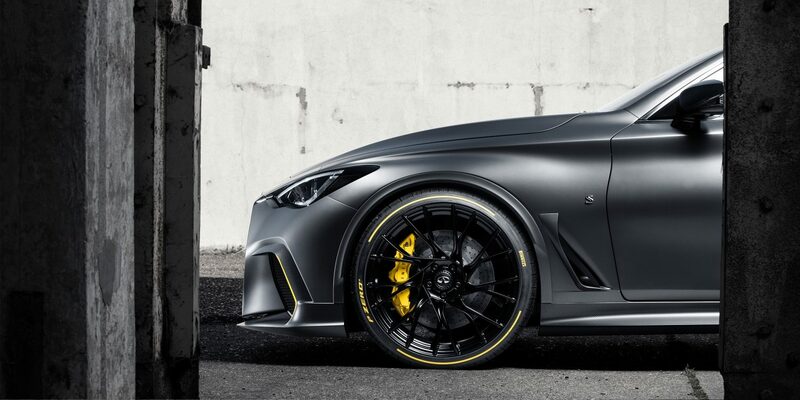 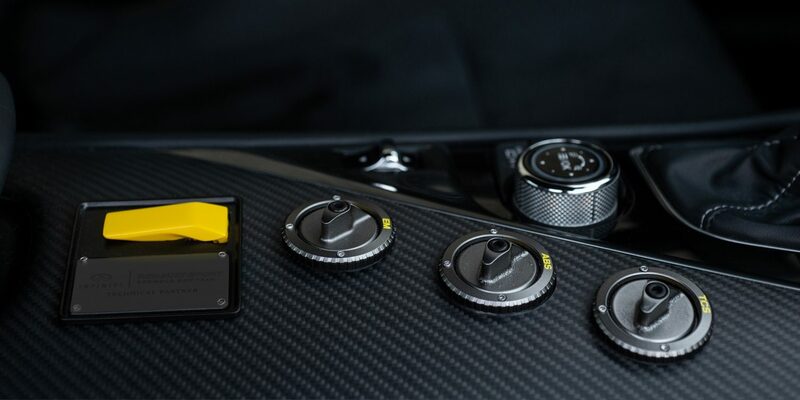 Project Black S is an evolving collaboration between INFINITI and Renault Sport Formula One™ Team to develop innovative technologies for an electrified future. 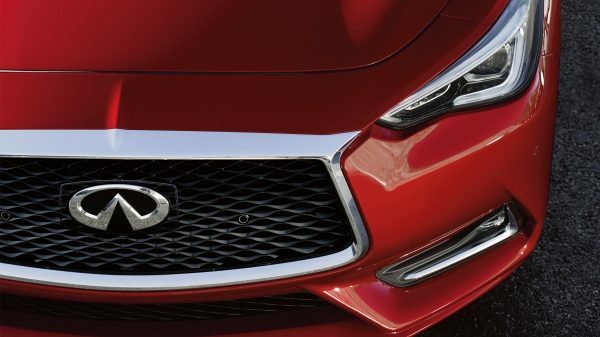 With more power comes even greater performance. 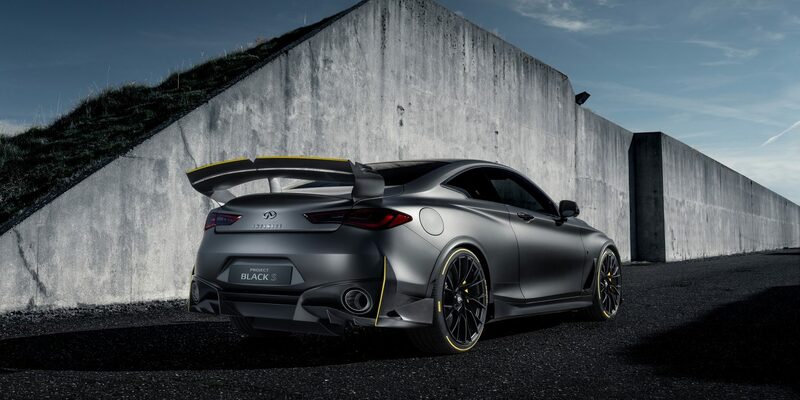 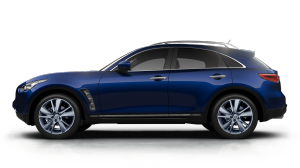 Project Black S demonstrates INFINITI’s commitment to developing high-performance electrified powertrains. 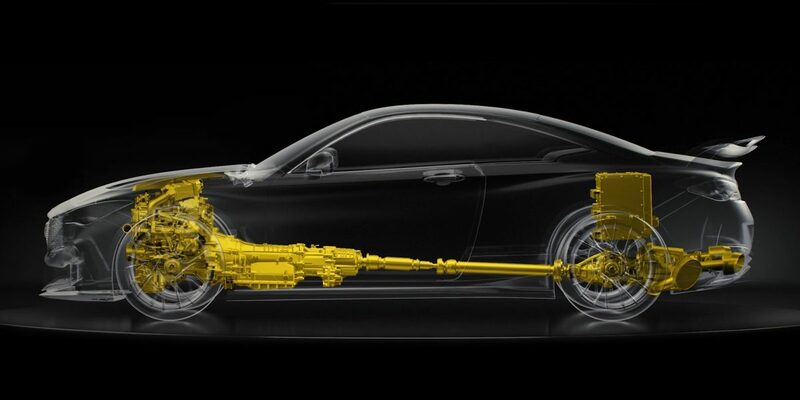 The dual hybrid Energy Recovery System helps deliver instant electric torque and lag-free acceleration alongside the turbo-charged V6 internal combustion engine by harvesting both kinetic and heat energy. 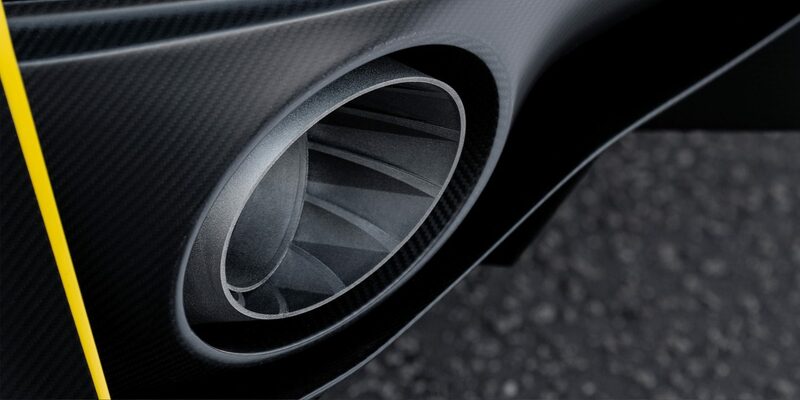 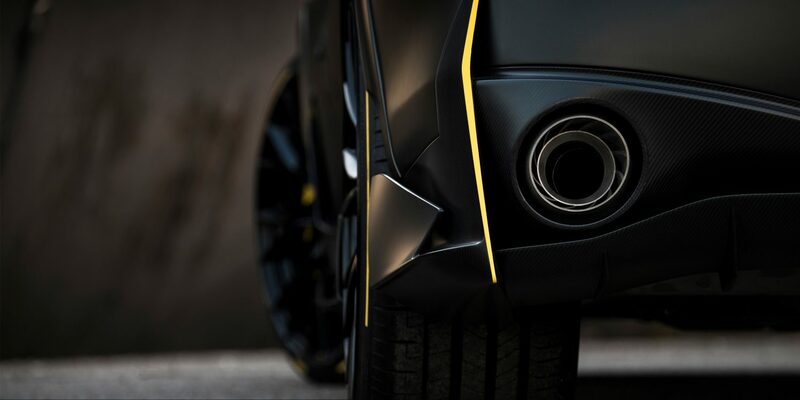 Project Black S generates more power and more acceleration than ever before — potentially revolutionizing the performance of our future road cars. 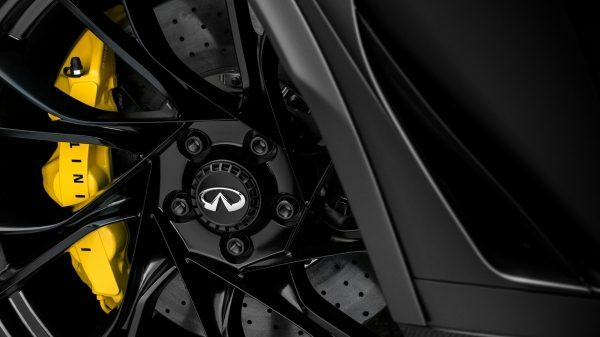 The brake by wire system and carbon ceramic discs give greater, more accurate control at high-speed for a confident and consistent braking sensation. 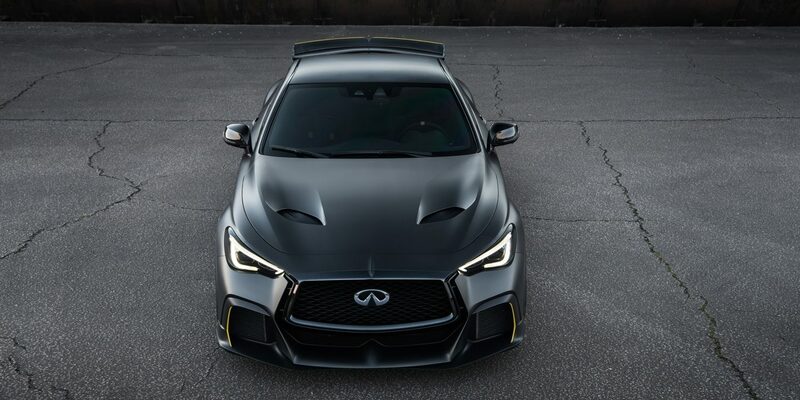 Project Black S is the ultimate expression of INFINITI DNA, balancing Q60’s artistic curves with enhanced sports design — inside and out. 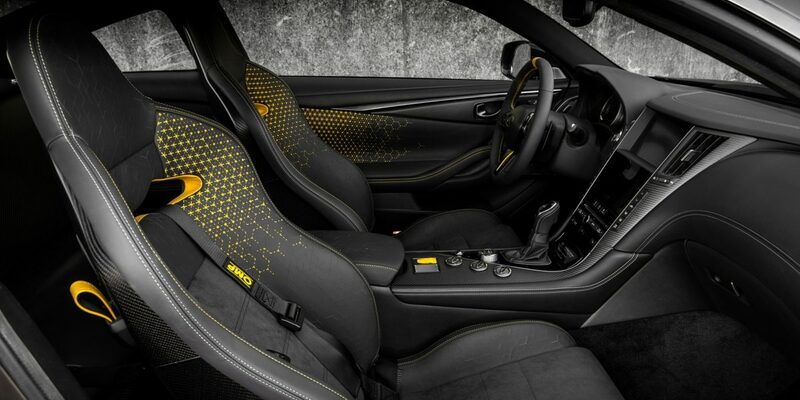 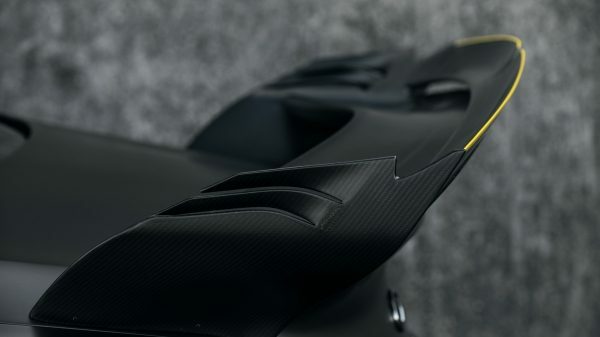 Lightweight and aerodynamic, the Project Black S harnesses sculpted carbon fiber bodywork and two-seat motorsport focused interior for the ultimate driving experience. 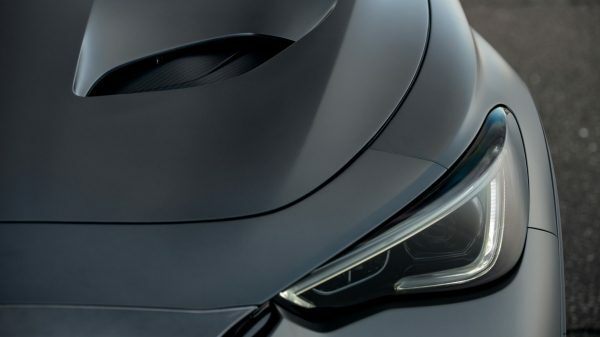 Keeping high-temperature components cool are vents, louvers, and precise aero styling that help guide airflow where it’s needed most. 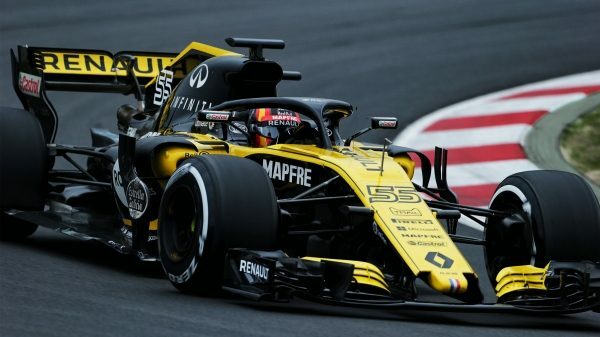 Providing more downforce and greater aero efficiency, the rear wing is inspired by Renault Sport Formula One™ Team’s race car. 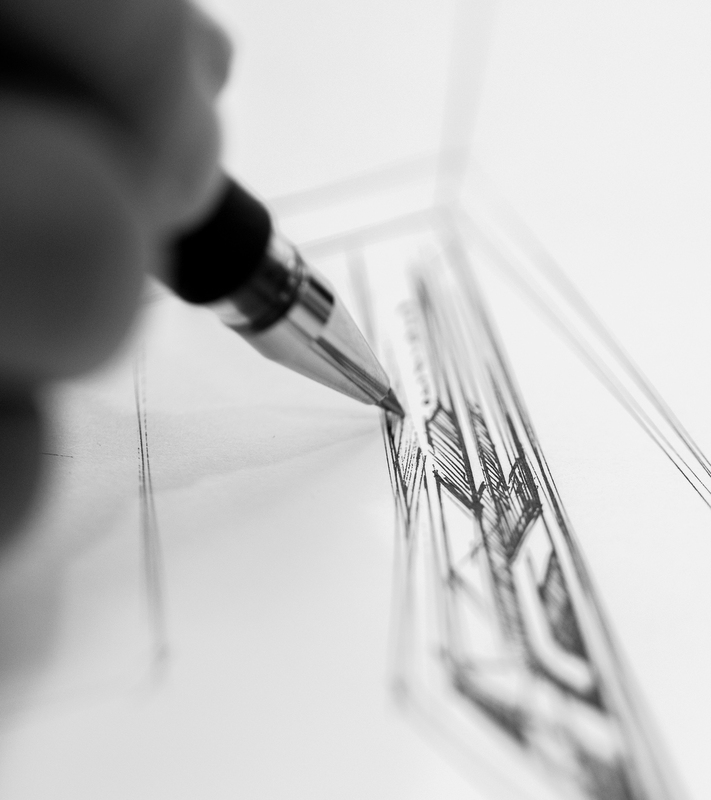 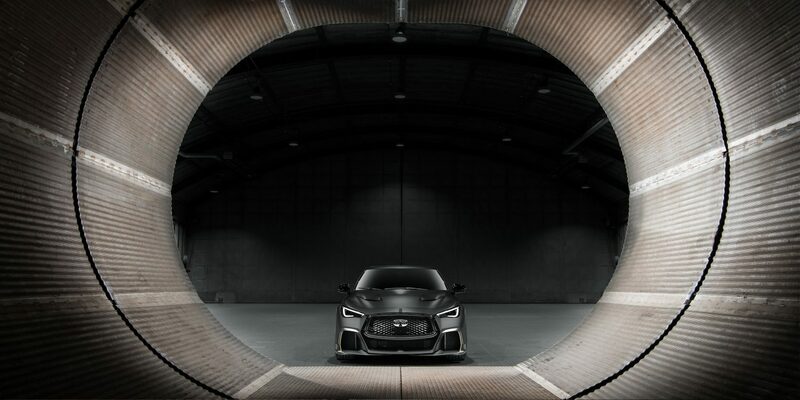 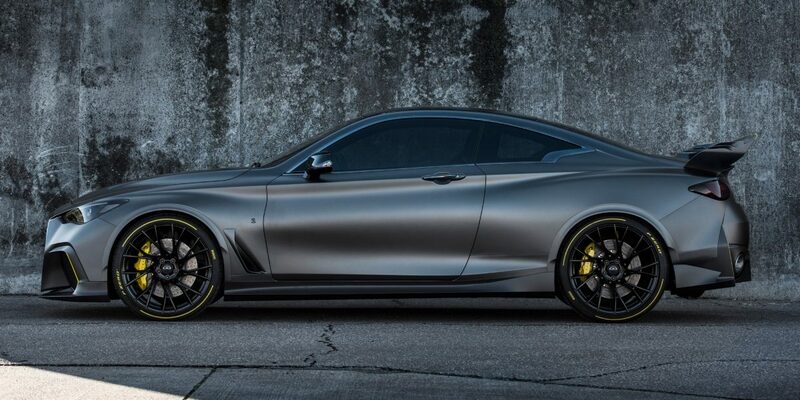 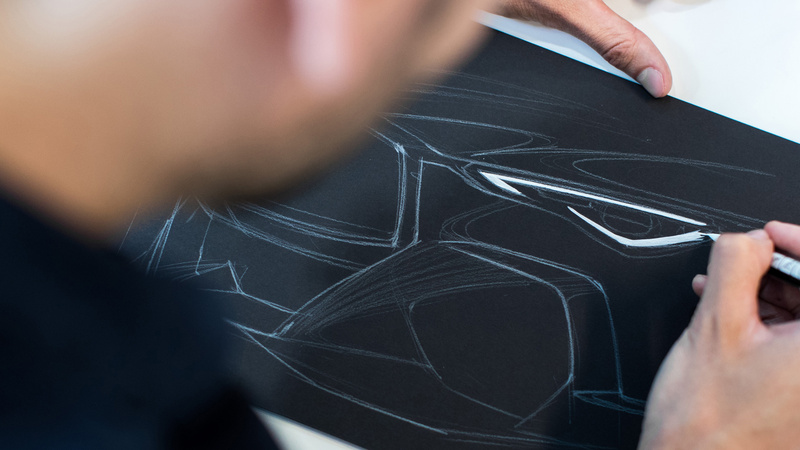 Advancing Project Black S from the Geneva 2017 design study, INFINITI and Renault Sport Formula One™ Team continue the journey towards electrified performance. 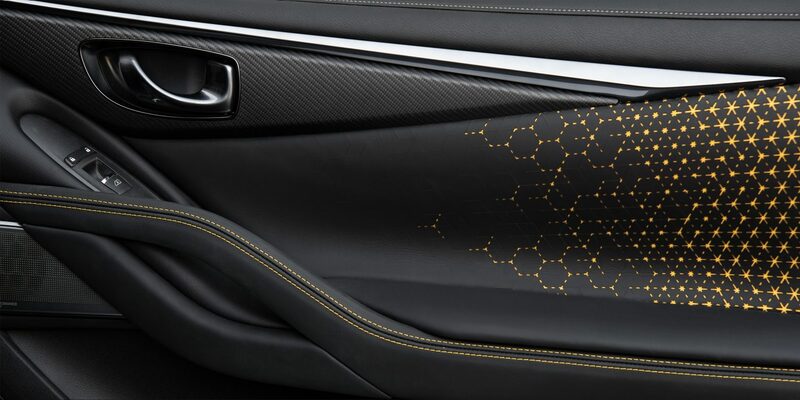 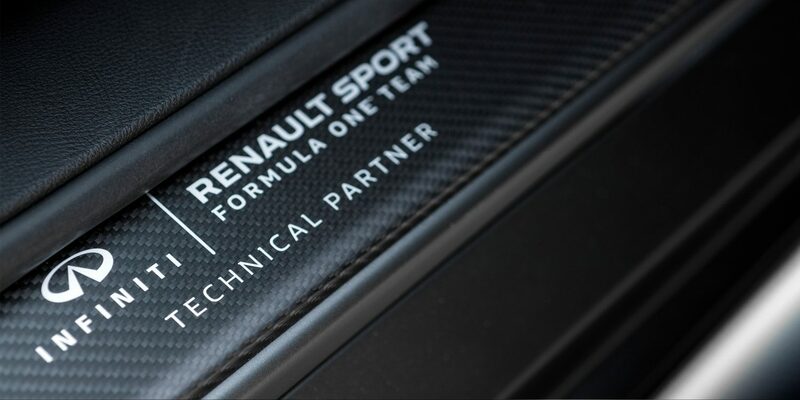 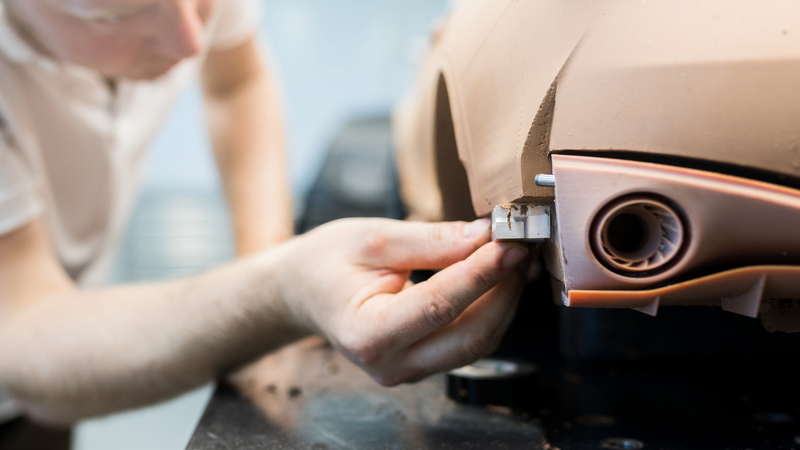 See how we're collaborating with Renault Sport Formula One™ Team for the co-development of performance hybrid technology. 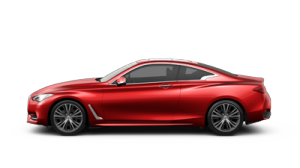 Our most premium sports coupe on the road today. 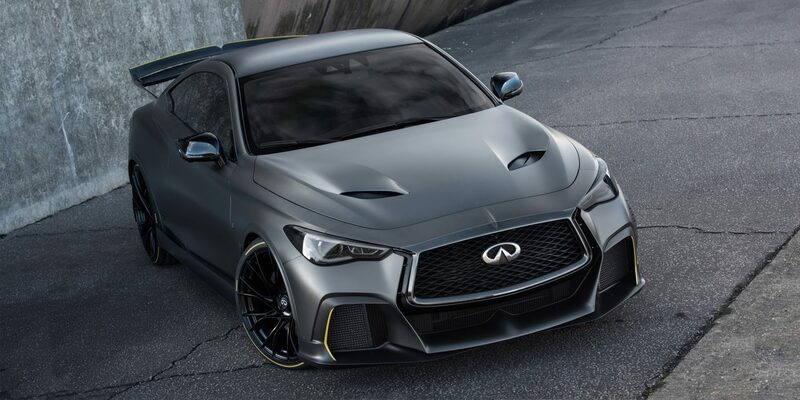 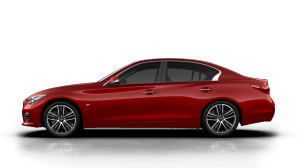 Daring proportions meet the uninhibited performance of a 400 horsepower twin-turbo V6 engine.